The investments are vital to replacing the Canadian Forces' fighter jets, ships and various other types of aging equipment with state-of-the-art kit. Yet while new budget documents filed in the House of Commons show the Department of National Defence has so far been given authority to spend $4 billion this fiscal year, the policy had predicted total spending of $6.5 billion. The department does have until March 31 — when the federal government's fiscal year ends — to make up the $2.5-billion difference, but its top civilian official, deputy minister Jody Thomas, admitted Thursday that a large shortfall is likely. Part of the reason is that the department expects to save about $700 million on various projects that ended up costing less than planned, Thomas told The Canadian Press following a committee appearance on Parliament Hill. "We've delivered things more efficiently than was anticipated and so we don't need the money," she said. "And we can apply it to projects, either new projects or projects that have a cost overrun." But delays moving some projects through the military procurement system have also caused their fair share of problems, Thomas said, and the department is expecting to have to put off $1 billion to $1.3 billion in purchases it had planned to make this year. "We'd like to (spend) $6 billion every year. Can I guarantee to you that we're going to do that? No, there's slowdowns in projects, there's slowdowns with suppliers, there's changes in scope. Things change," she said. "I'm hoping to get it below $1 billion. I'm not committing to getting it to below $1 billion. ... We're driving projects to get it as low as possible and spend funds efficiently and effectively. We're not wasting money." The government spent $2.3 billion less than planned last year. That was also largely because of delays in projects such as the government's multibillion-dollar plan to buy new warships, though also because some things ended up costing less than expected. 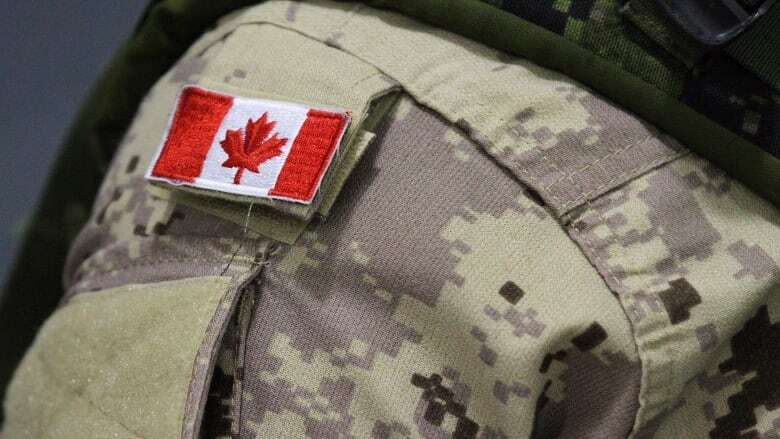 The government does deserve credit for having increased investments in equipment to levels not seen since the height of the war in Afghanistan in 2010 and 2011, said defence analyst David Perry of the Canadian Global Affairs Institute. "And if they can actually move as much as the deputy (minister) was saying, and they only leave $1 billion on the table, that will be the best year in the last several decades," said Perry, who has previously warned that delays in the procurement system could derail the defence policy. "But there are a bunch of impacts from not being able to spend money on schedule. One is you don't have the actual gear to do what you want. And project budgets lose purchasing power when money is not spent on schedule. So it's not good to have delays."